Now with each shipment I will send a gift bag with a mirror and a bottle opener. I believe that promotional gifts are better if they are useful. I will show you the paper I use for my pencil portraits. When looking among the materials the ideal paper, I had to think about several factors. One was the durability of drawing over the years. In Bellas Artes I learned that the most durable papers are 100% cotton. 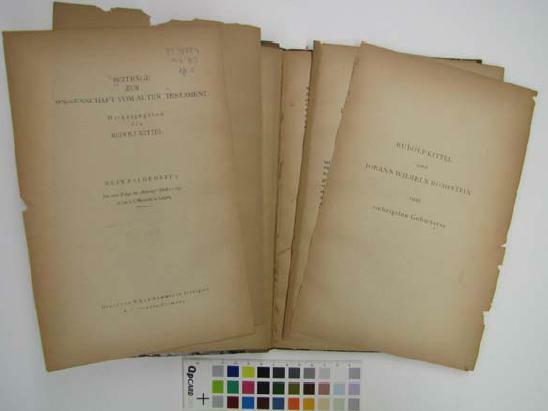 As any paper made with cellulose pulp would eventually deteriorate. This is because it contains a substance called lignin. Through lignin the paper becomes yellow and becomes corrupted over time. Below you can see the paper label Arches satin 180 grams. 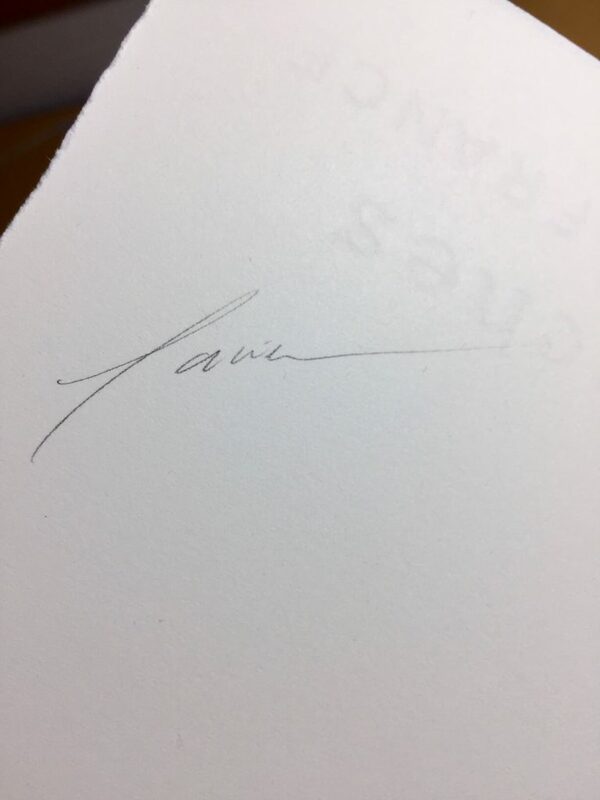 Also a sample of the watermark that is seen backlit. Finally, you can also see the embossing of embossed paper typical of quality papers. It was already clear that the paper had to be cellulose free. It turned out that the cotton papers only existed for watercolor techniques. The watercolor papers had a roughness and texture that made it incompatible with the detailed drawing. So I set out to try watercolor papers until I got one with a totally smooth texture. It was, of course, Arches paper satin 180 grams. 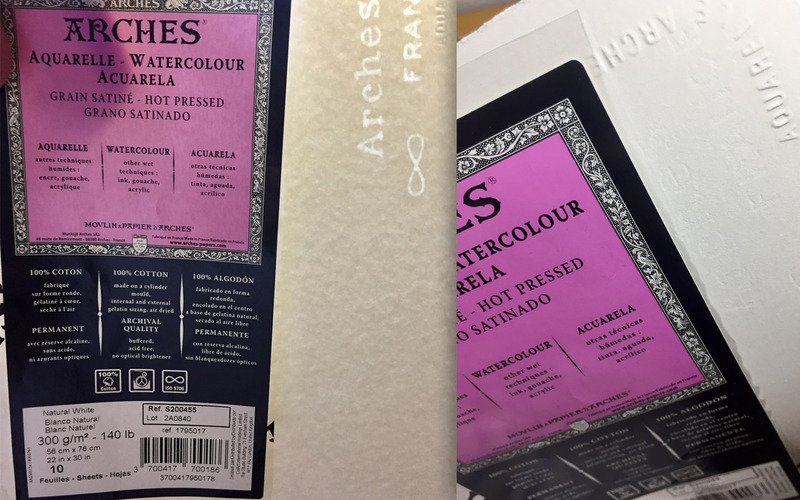 It is not only Arches paper that you have to ask when you go to a Bellas Artes store, it is “satin” arches paper and only of that specific weight. The one of 300 grams, for example, is not totally smooth. 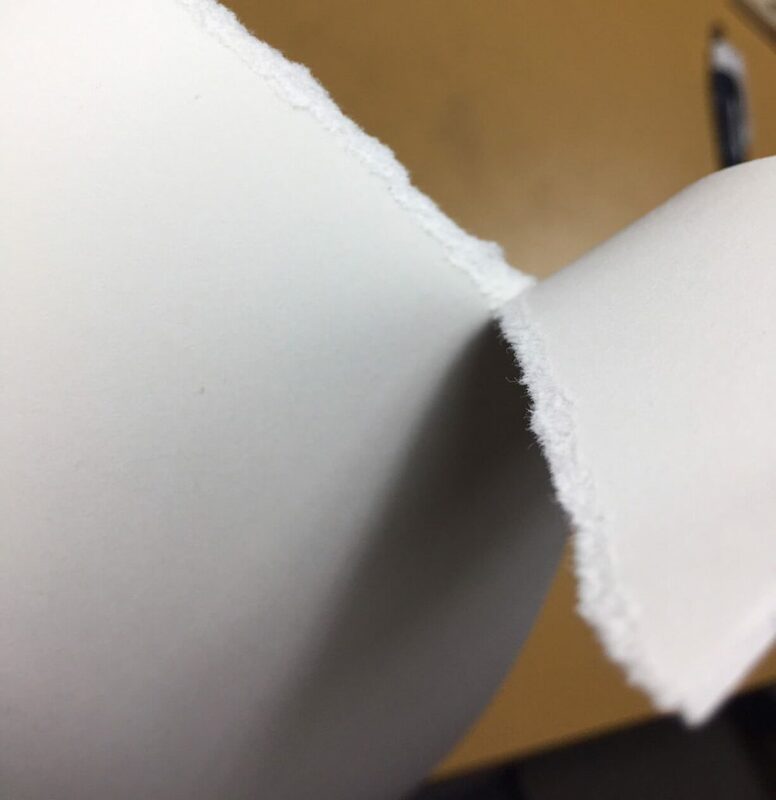 This paper I saw was 100% cotton. The first time I could draw in it, I realized that it was the paper I was looking for. There were many smooth papers but not made of cotton. The truth is that it must be really difficult to get a thin paper made of cotton. Practically only this one with the ideal roughness to accept corrections and realistic detail. I have taken a photo of the product label so there are no confusions, as well as the web address of the Arches house paper. Here you can see the texture of the paper and the thickness of Arches paper satin 180 grams. The draw is protected in addition to an envelope of rigid cardboard between 2 rigid and lightweight 5mm thick boards plus 1 acetate and a vegetable paper. All in a large padded envelope. Therefore, I can guarantee after more than 220 drawings made that arrives in perfect condition. You just have to send me a quality photograph in color or black and white. (If you take the picture with the mobile phone, an 8-megapixel resolution camera is recommended). Once the portrait is finished (normally the term is 3 to 5 days from the reception of the photo) we will send a photo or scan of the final drawing. Once approved by you, it will be sent to the indicated address. It is important to say that for the correct realization of the drawing, it is imperative to get a quality photo of the person to be portrayed. Photos downloaded from Facebook profiles, WhatsApp, screenshots, etc., are not viable when drawing. My technique is realistic and I need to capture the details of the person to be portrayed. So I can grasp its essence and be able to carry out the order correctly. Once the drawing or pencil drawings have been made and notified in some way (email or sms of the bank, picture of the transfer to my account, notification of payment through PayPal) will be sent to your address without additional cost. You will not pay anything more than the stipulated price on the web. (If you live in Huelva and you wish, I could also deliver it by hand, the delivery time would be shorter and you could see the drawing in person before paying). Due to the great advances that artists have had in their drawings, paintings and portraits, many people choose to request portraits by order, that is that they send a photo so that it is portrayed as the original. The painter must establish a relationship with the client which allows to follow the work and practically all its details, this way there will be a dialogue between the artist and the client for future corrections or add one or another element to the portrait or painting. In this way you can make the portraits by order. Thanks to the advantages offered by the Internet, it is now possible to maintain this permanent relationship between painters and clients so that the smallest details of the portraits can be determined. Custom-made portraits and pencil drawings have acquired such relevance that in universities, professional careers have been created to train people who are specialized in these fields. One of the first contacts with the painter to perform the portraits is via web. All this is done through a form where the client will have to fill all the fields of the form. In this way, the painter will communicate with the client. After that, the painter will send an e-mail with all the specifications of the work. Later, a closer and very personal relationship between client and painter will be established. In this way the painter can achieve its main objective, which is to do a good job so the portrait have excellent quality. The painter is in full obligation to make the portrait as the client demands, since the most benefited by this work must be the client. After arriving at an agreement by the client as the painter, must start the establishment of the payment method, which is done by the customer once the work is completed. Portrait drawings have a high level of importance. Because with the passage of time remain as good memories. They help us to remember past times with family and friends. These portraits have become a cultural trend, this can be corroborated with the many sites in the city where artists make their drawings in pencil. 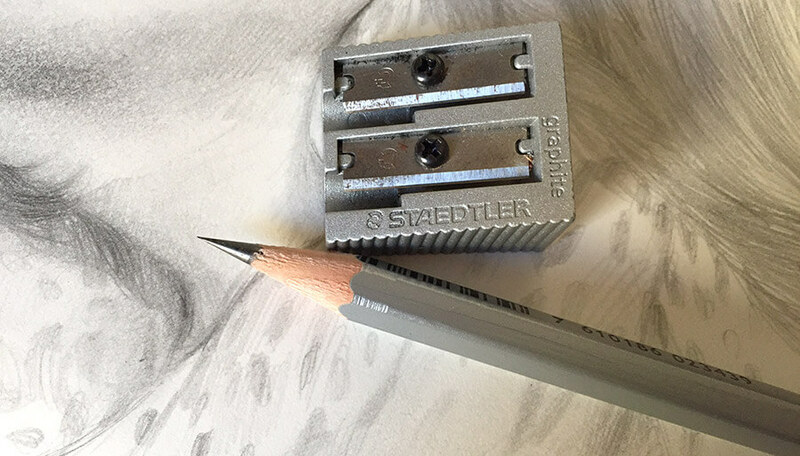 The art of drawing with a pencil is not easy, since it requires a lot of effort and dedication, so we must value the dedication of these artists who have learned various techniques to draw and also have gained experience while drawing. Portraying a person is not an easy task, so artists have a special knowledge about portraits. That is why a person who wishes to learn to portray with a pencil, should rehearse, practice and study about this subject, which is not easy. Custom portraits have marked a trend in the art world, since they are techniques by which any artist has the ability to portray all kinds of drawings, which is very important, since people are in permanent search for an art studio where they can portray their bodies or their face. The portraits are practically of excellent quality according to the artist who draws them. Each artist handles their own techniques for drawing. These helps to make good portraits, for this reason is that they are very requested the portraits by order. According to the technique that each artist handles, will be the final result of the portrait, some may be better than others, but the truth is that any technique that the artist handles is perfectly valid, as long as the final result is the expected, this has to be reflected on the portrait. So if the result is the expected, the artist will be able to get more clients. The clients will wait anxiously for their portrait to keep it as a beautiful memory. They will keep it through the times or to decorate their room with their own portrait. The main idea is that the customer is happy with the work. This way you can take the portrait in a good way by commissioned portraits. To draw custom made portraits with pencils has great advantages for the artist, since the pencils are relatively cheap and the painter can also carry them everywhere. 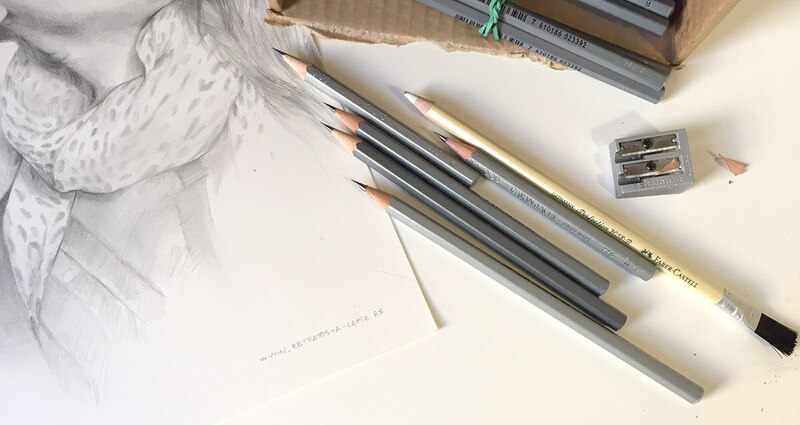 Pencil portraits are traditionally created with five shades, ranging from white to black, or there are also some portraits that are created with crayons. The graphite material is from which the mines of the pencils are made. The graphite makes the pencil mines to paint smooth. Pencils made of graphite are classified according to hardness by measuring the hardness of the pencil using a scale, indicated with H-codes, to soft, indicated with B-codes. The higher the harder the H-code of the pencil and the softer the B-code pencil. Pencils that have an average hardness are named by HB or F.
Watercolor pencils are colored pencils and are made with water soluble substances. This type of pencil can be used on wet paper to give bleeding effects. The technique of dry pencils. This technique constitutes a heavy pigment. Also with a damp brush can be applied to make lines with the pencils if it is required. This motivates more people to buy custom made portraits. Wax crayons are the model for performing color portrait work. These types of pencils present a variety of results, which are perfectly drawn, such as watercolors, pastels or other types of art that exist today. Wax crayons are usable in a wide range of different colors. These can be purchased individually or in groups. Something very important when choosing color pencils based on wax is the duration of the color of the pencils. Color pencils add a lot to the art of portrait on request. Some people prefer to be draw with colored pencils than with regular pencils of graphite. That is why it has become very fashionable that people are portrayed by artists. Artists who are true geniuses in this art. Pencil portraits have become a trend. Everyone wants to see their faces reflected in a paper or other element in which pencil drawings can be made. The interest of the people to have their own portrait has increased. Also, the number of artists that can be found in different places has also increased. Each one of them has its own studio, where different clients attend to make portraits by order. The art of drawing in pencil is one of the arts that require of more attention and even more attention to detail. Artists should try to draw the face or body almost the same. Exactly like taking a picture. These artists practice for several days and months to improve their techniques. With this they make their drawings of high quality. They want to represent all physical characteristics of people with the help of a pencil and paper. There has been a great increase in the number of portraits commissioned. This is because people see the quality in the work done. More and more people come to the artists to be portrayed. With this, the artists can become more famous and this way they can get more clients. Customers are quite demanding when it comes to portraiture on demand, so the artist should polish as much to do a good job, since the client will surely look at all the details to give its opinion about the work done.